Happy Friday! It is going to be another great weekend, hopefully filled with sun, friends, family and BBQ. Linking up with Katie and Heather for Friday Favorites. 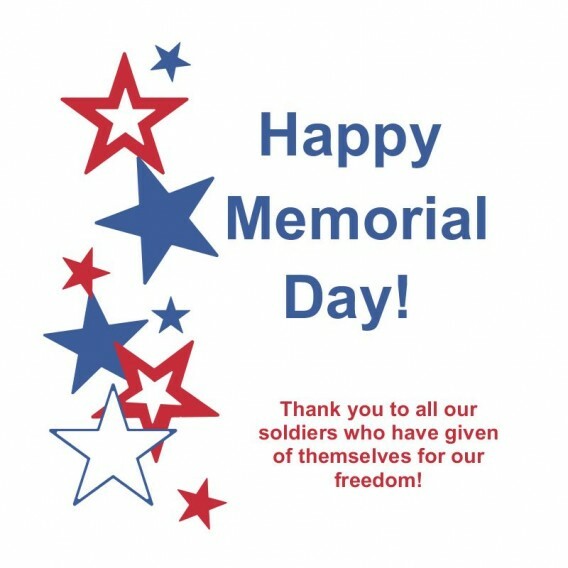 First and foremost, thank you to everyone who has served past, present and future! I have been in love with Bic Bands since I bought my first one at an expo last year. Now I have become an addict. I have a bag full of headbands I bought over the past few years trying to find the one that will just stay in place for one class. Well I haven’t touched a single one since I have discovered the Bic Band! I have worn one through all races, multiple classes and throughout the day without it having to ever be adjusted. I am a huge fan and find myself wearing them just as much outside of the gym as I do to classes. I am definitely in the 53% of runners that cannot live without music. 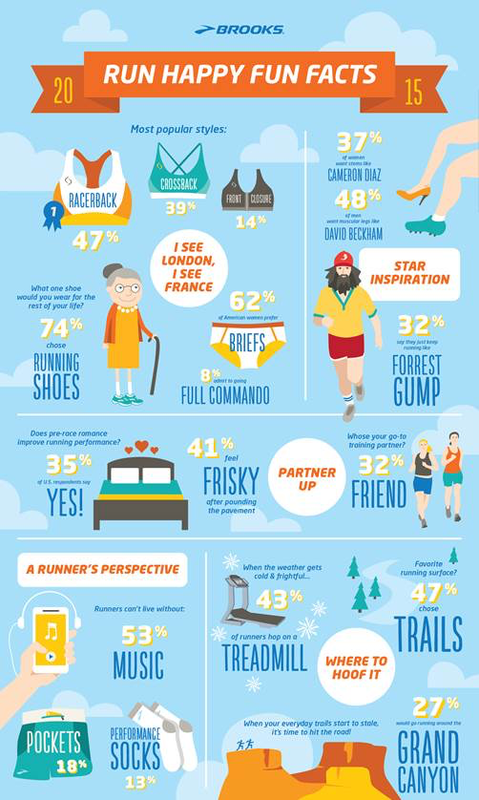 Hungry Runner Girl posted this great Brooks Fun Fact sheet for National Running Day in June! I guess I should try the trails out since its almost half of the preferred running surface by runners! 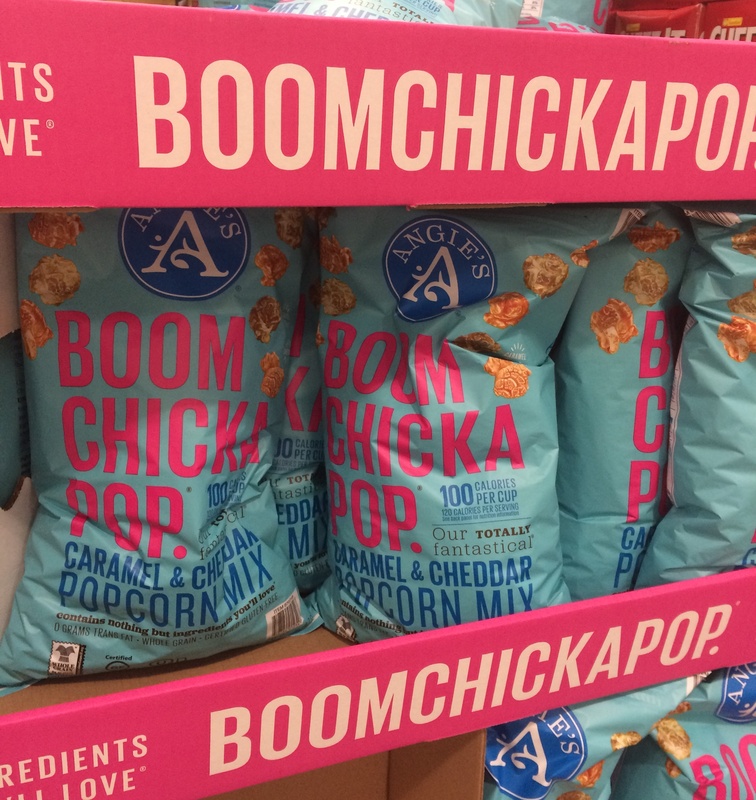 Damn you Boom Chicka Pop– Costco brought back my favorite snack in the form of Caramel & Cheddar Popcorn Mix. The perfect blend of salty and sweet, I could eat bags of this stuff by myself. What is even worse is that it is a limited time item at Costco. Although I wont be able to get the giant Costco bags (that should be 30 servings that I eat in one sitting) at least you can order regular potion bags online. 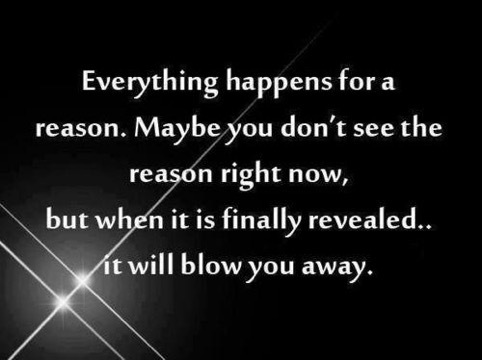 Ahhh such a simple concept but so true! 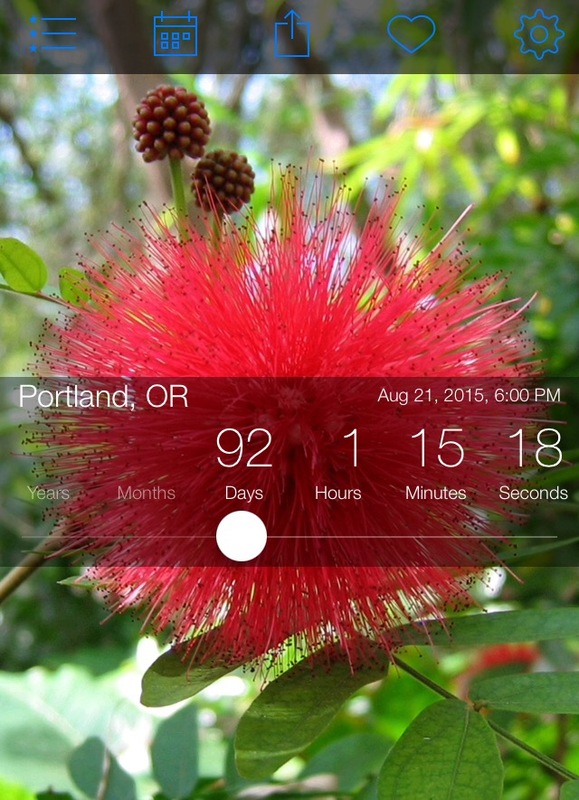 With so many trips coming up after August, I had to get an app that counts down until each vacation! I downloaded the free app Countdown Star and can see all of my upcoming vacations in one spot. Its nice to have something that counts down to the day instead of trying to subtract how many months and days from when the vacation is. Maroon 5 released “This Summer’s Gonna Hurt” as the next single off their current album. I already loved this song but fell in love with the song all over again when they performed this week on the Voice! Do yourself a favor and watch it for Adam Levine alone. Tell me in the comments your Friday Favorites! Enjoy your Friday & Memorial Day weekend. I like the vacation app and quote! Looking forward to the three day weekend!